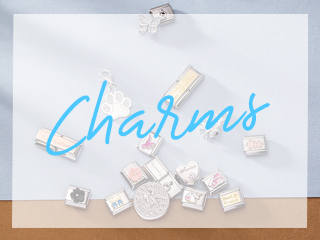 Celebrate the pitter-patter of tiny feet with this lovely footprint charm. 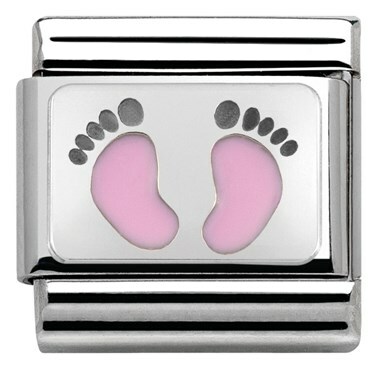 Made with coloured enamel and sterling silver, this charm is a beautiful way to celebrate the arrival of a baby girl. 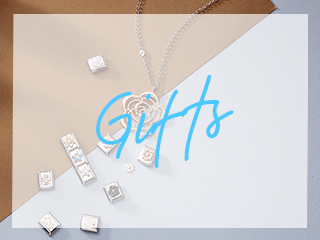 New to the My Family collection, this charm has been lovingly handcrafted in Italy. My daughter collects these, this was to celebrate the birth of her first baby, a little girl, and a little extra Christmas present. 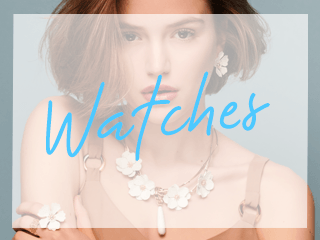 Argento are absolutely excellent, they give great swift service, have used them before, would most certainly recommend. Lovely - purchased as a naming day gift. Excellent quality - would recommend.